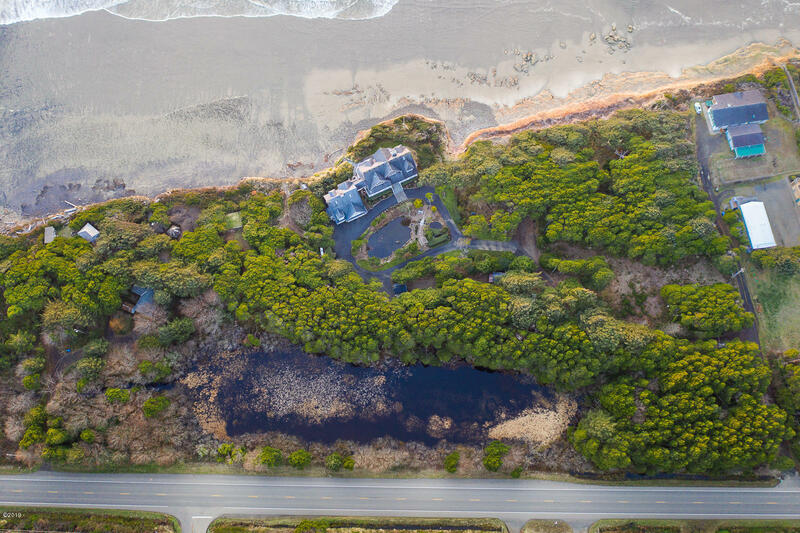 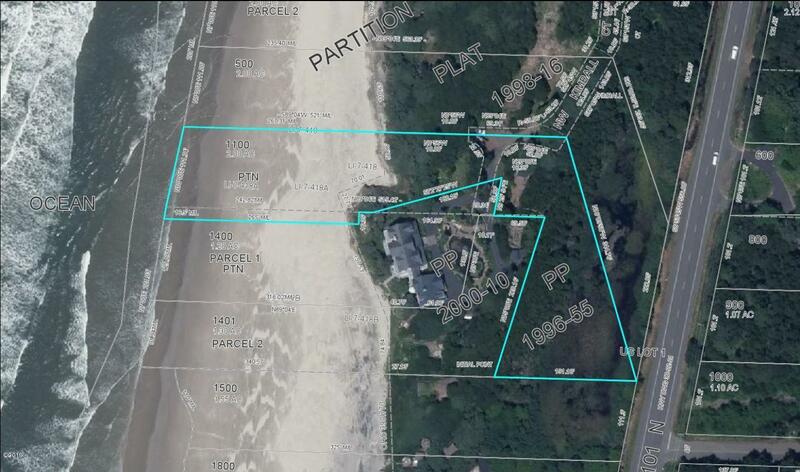 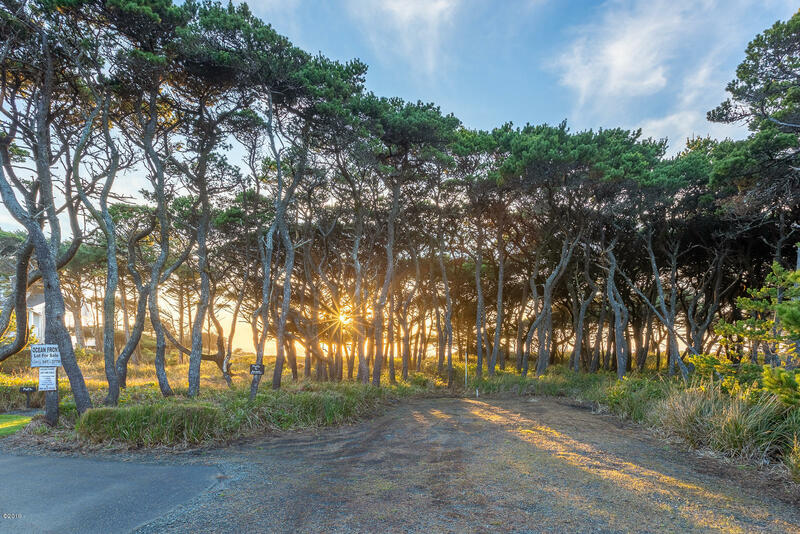 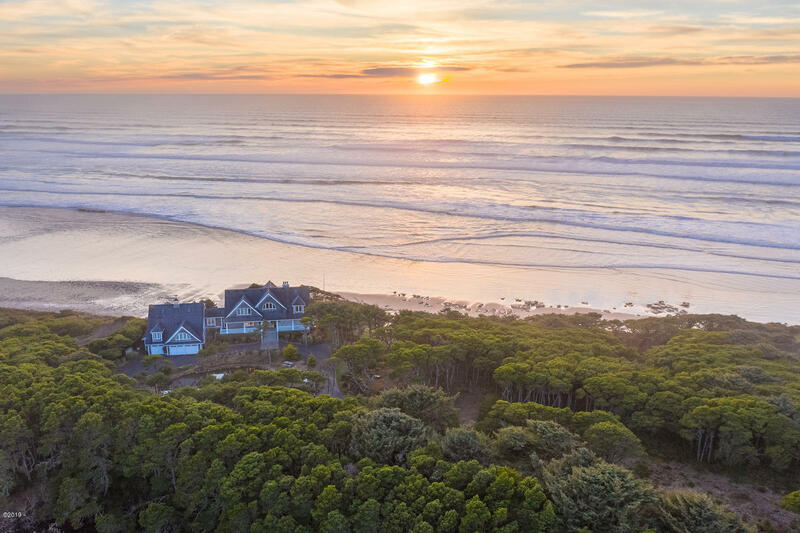 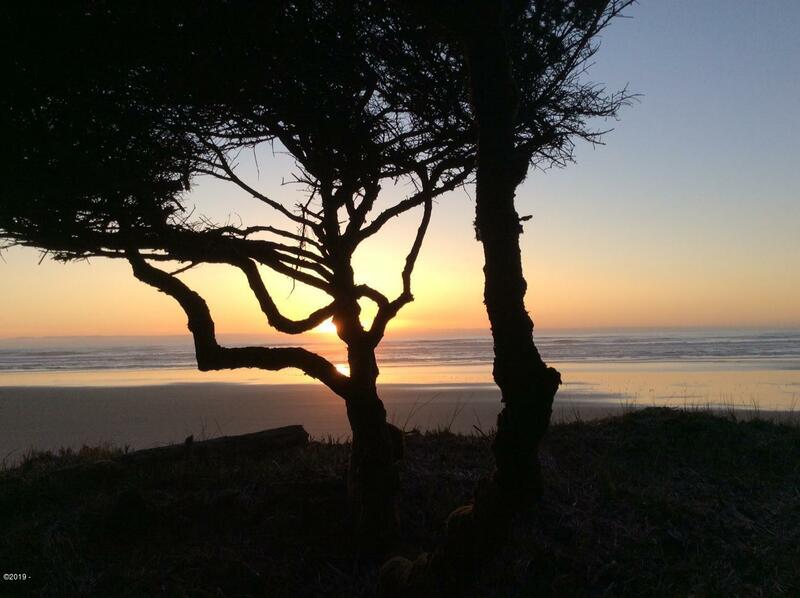 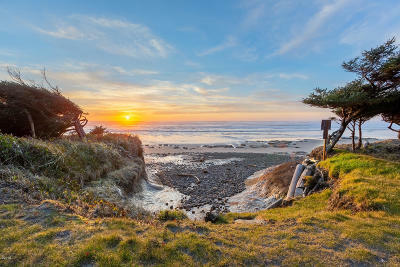 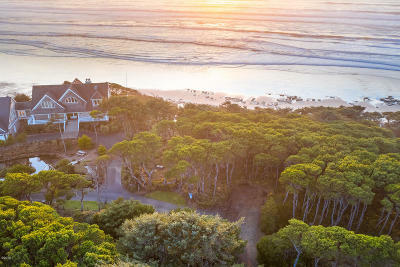 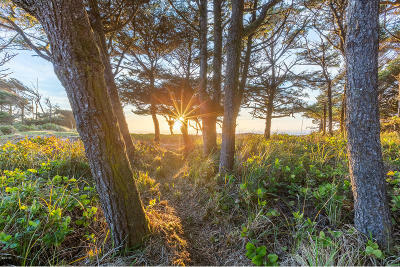 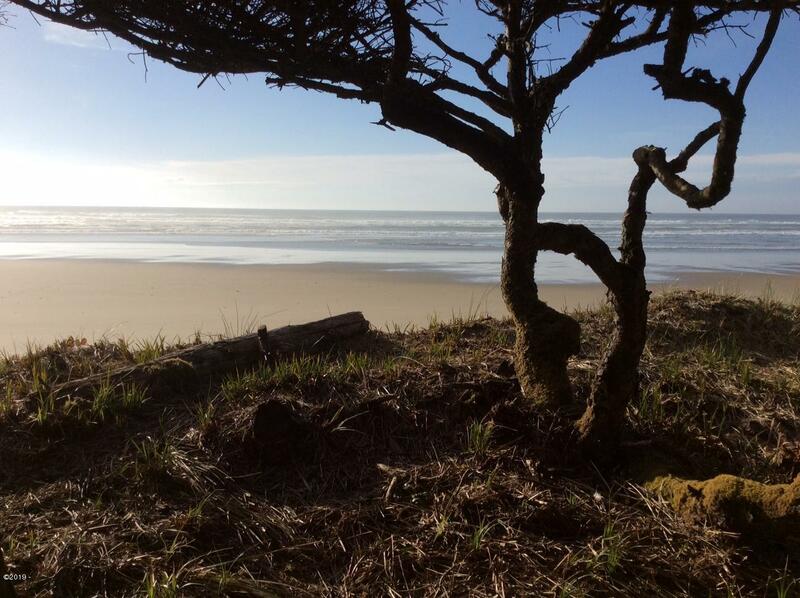 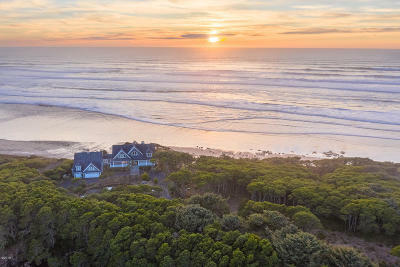 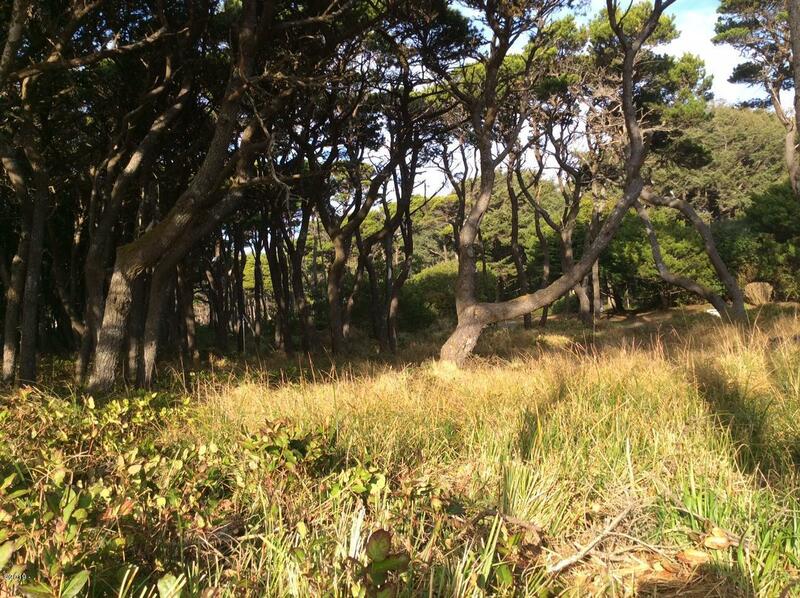 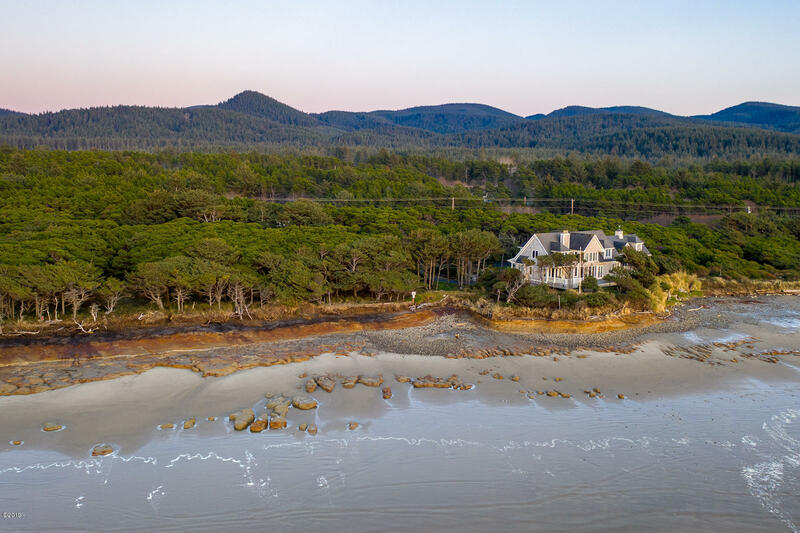 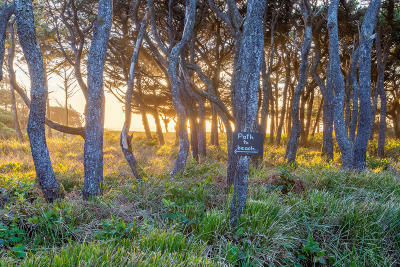 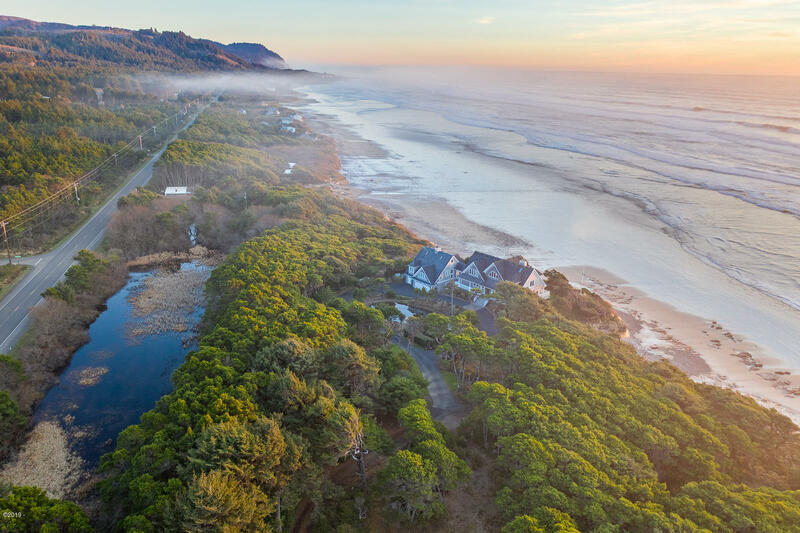 Amazing Yachats Ocean Front lot waiting for your dream cottage or forever home. 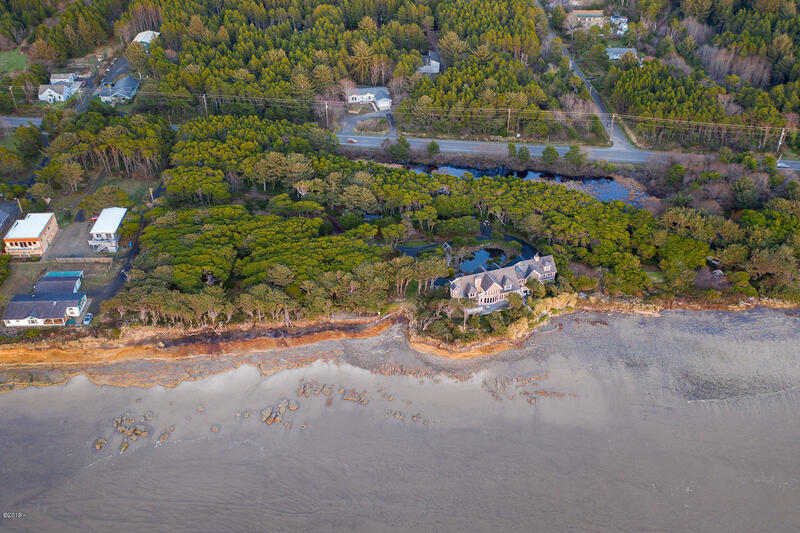 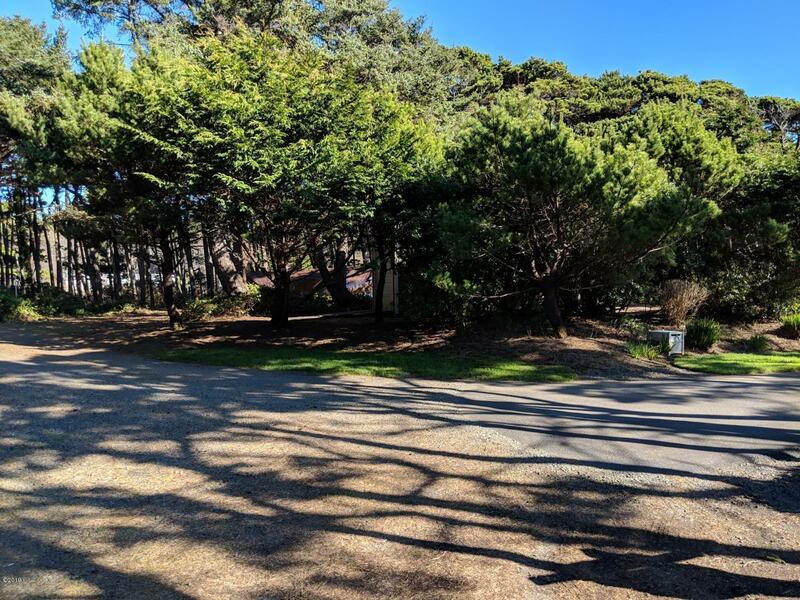 Low bank, sandy beach, south west exposure, gated driveway also included is an RV class C garage ready to store your rig. 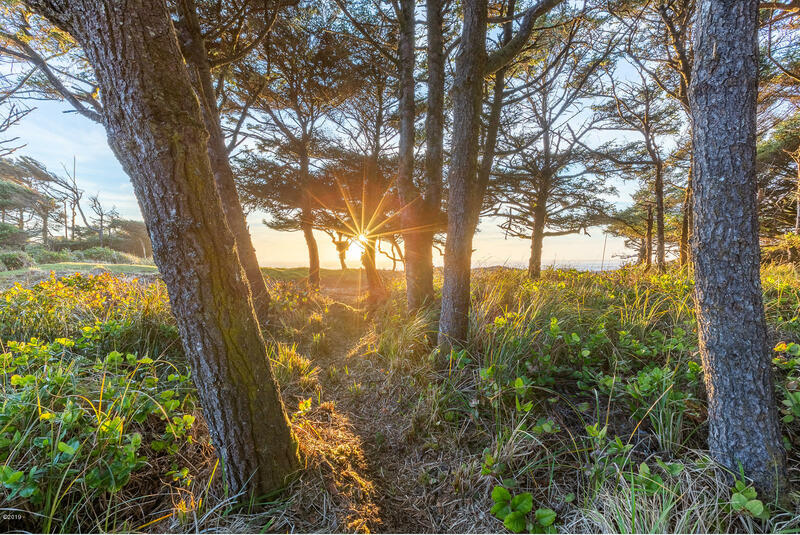 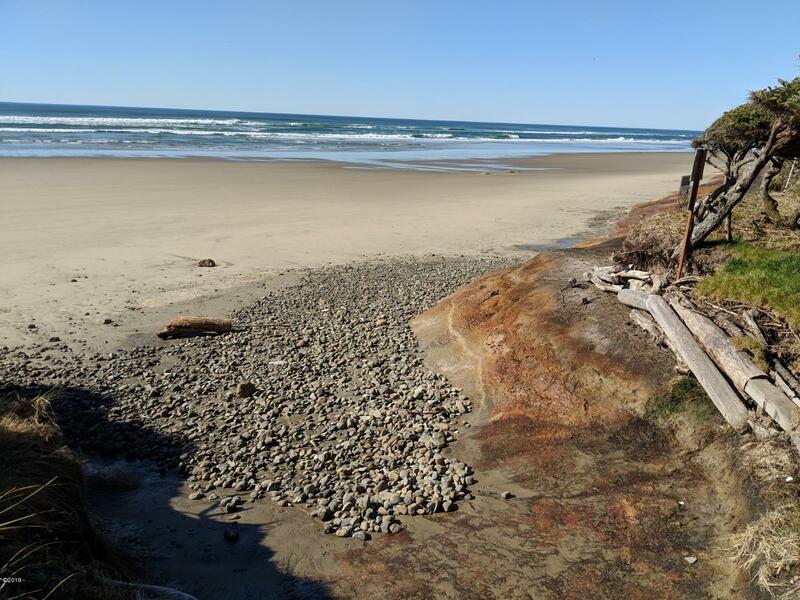 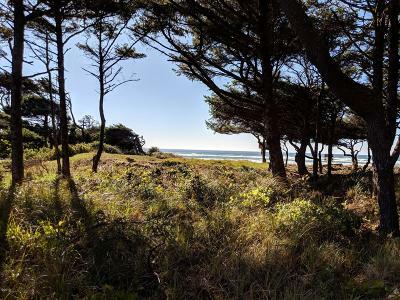 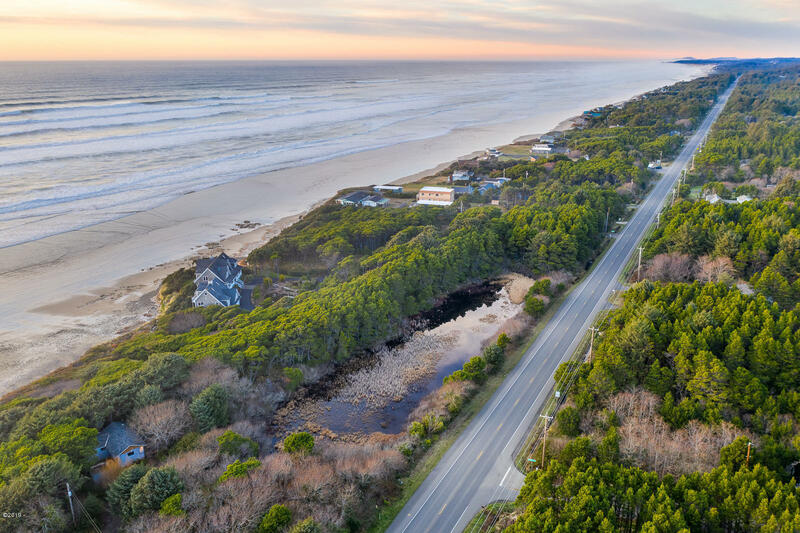 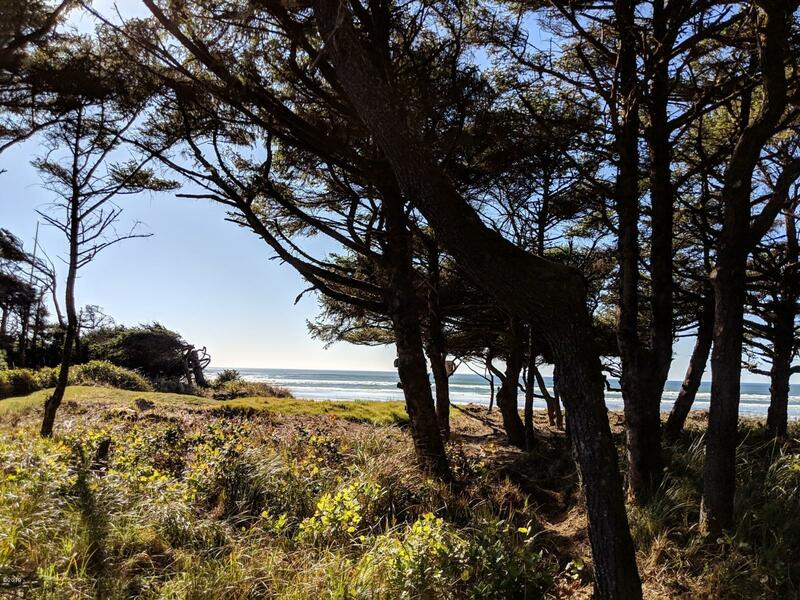 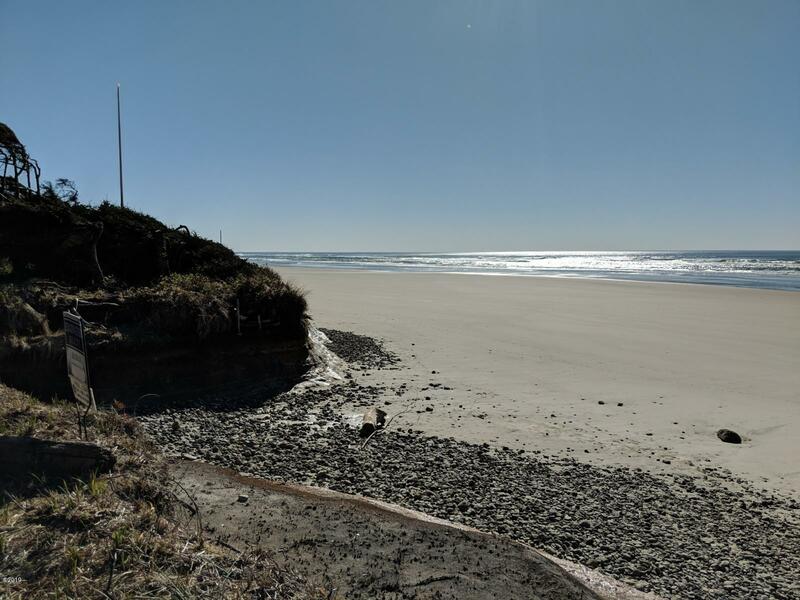 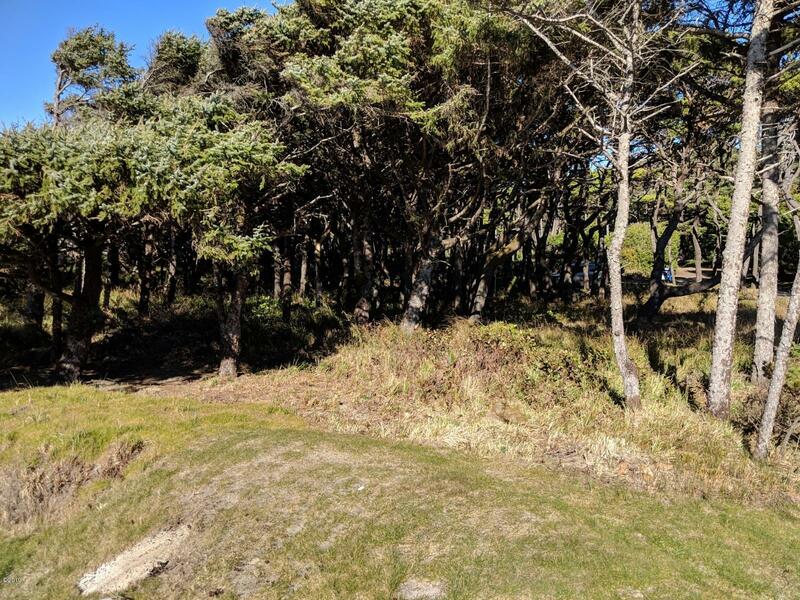 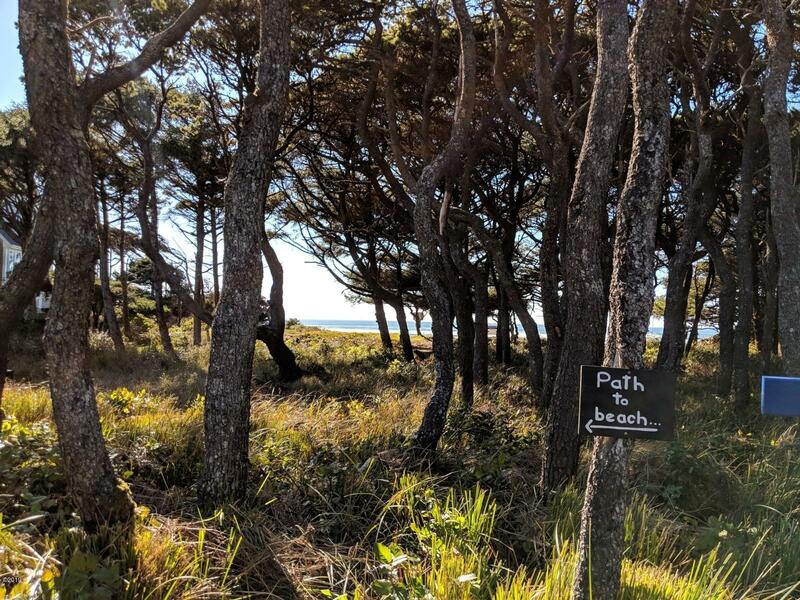 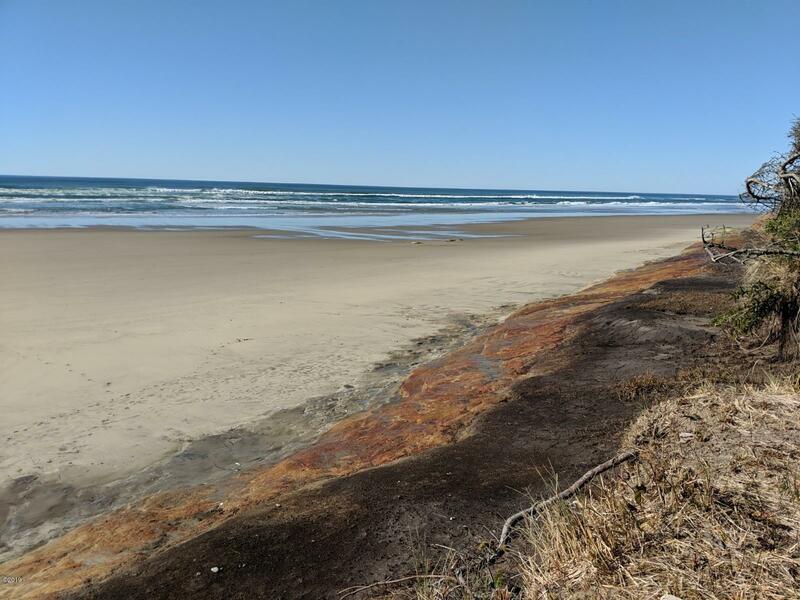 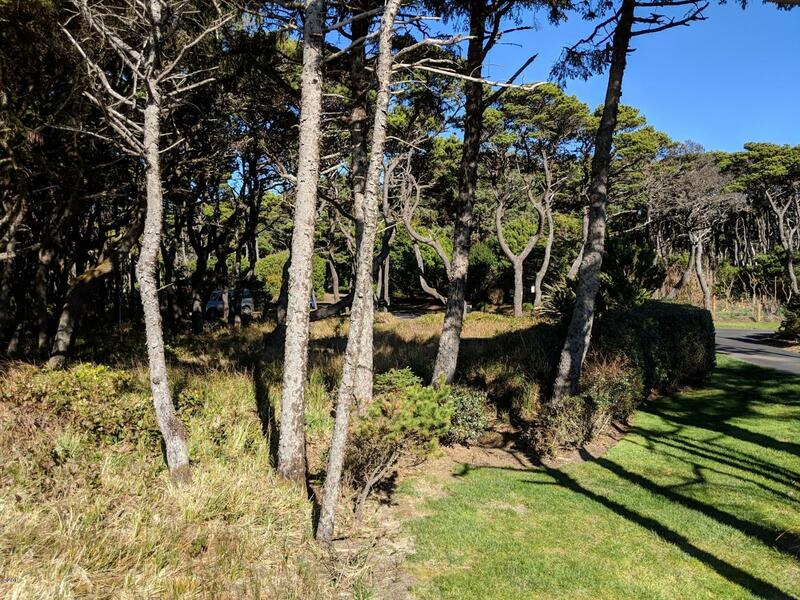 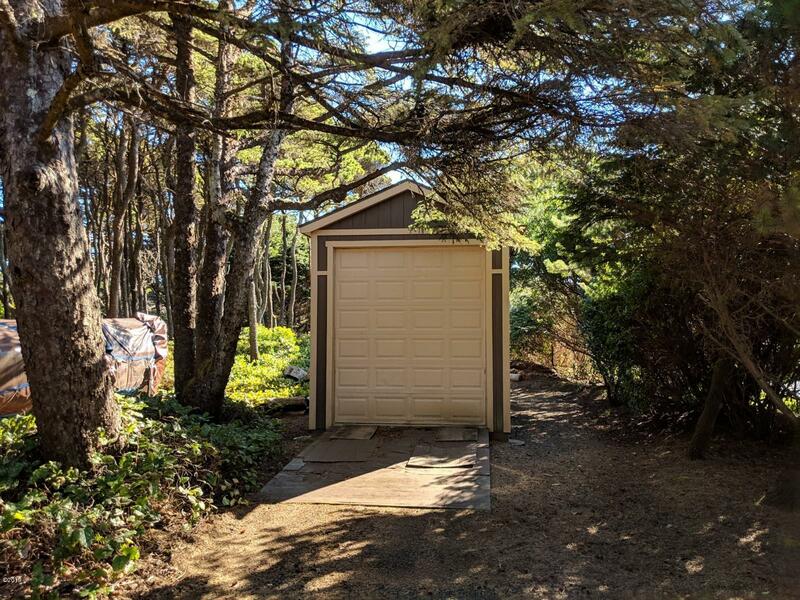 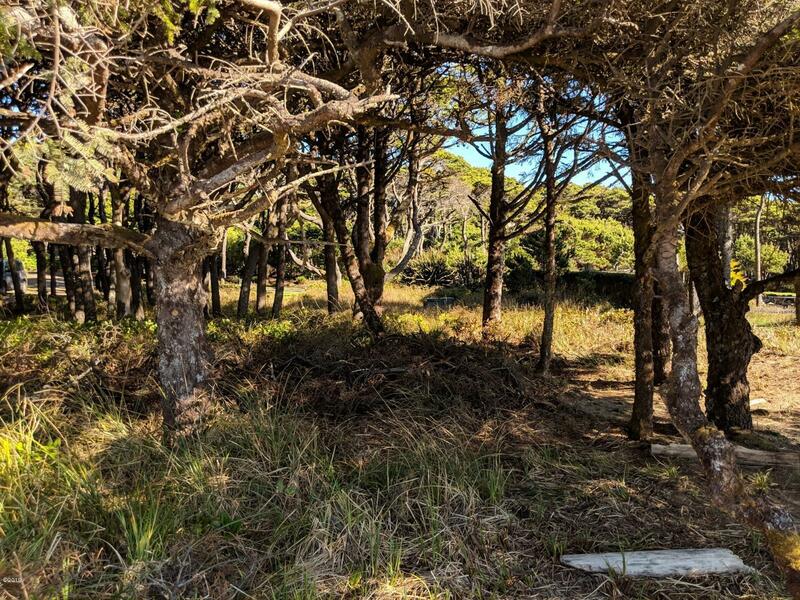 Build big or small, what ever you put on this lot will be a treasure to enjoy at your new home on the breathtaking Oregon coast.